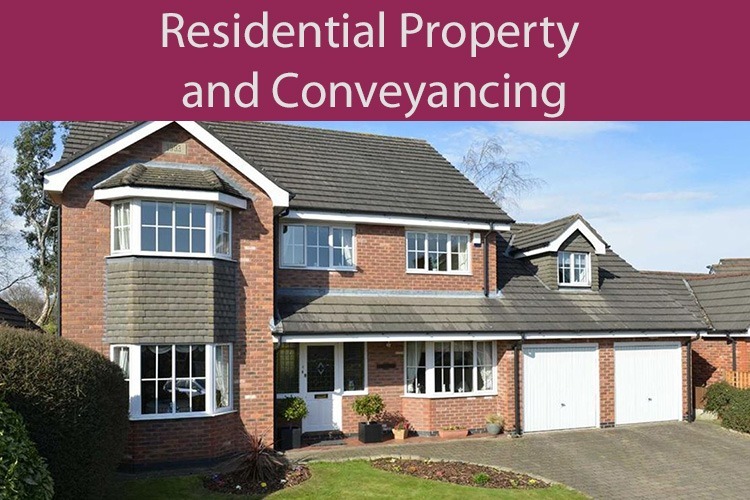 Estate Planning is the process of anticipating, calculating and arranging for the management and disposal of your assets during your life to cater for what you wish to happen to your assets after your death, while minimising Inheritance Tax. 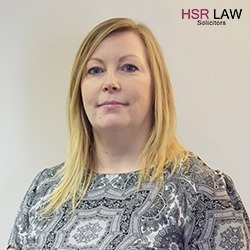 As well as planning for events after your death, good estate planning can also assist in minimising exposure to care home charges. 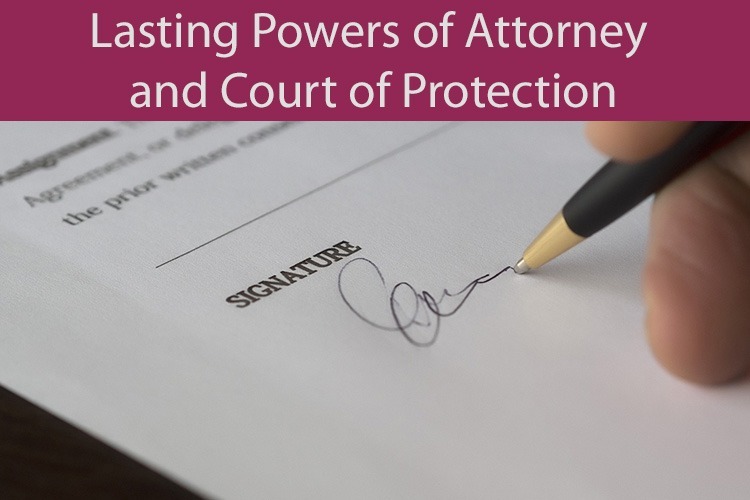 Estate planning also includes the process of reducing or eliminating uncertainties over the administration of an estate can help guard against expensive and time consuming clams against your estate. 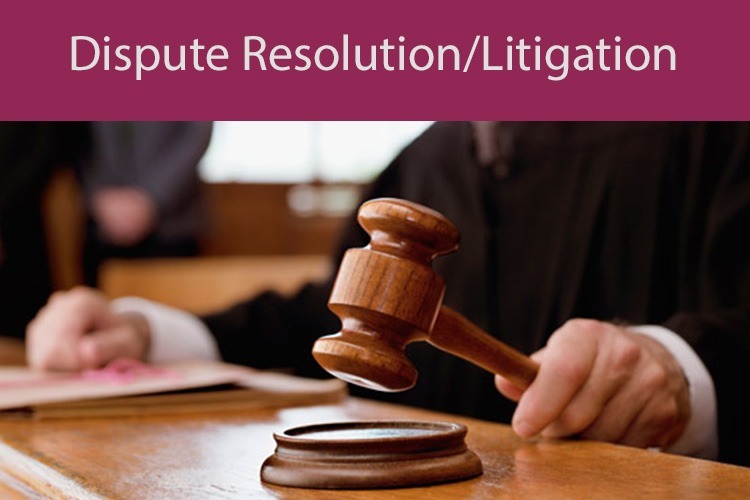 Estate planning can be as simple or complex as each individual case requires. 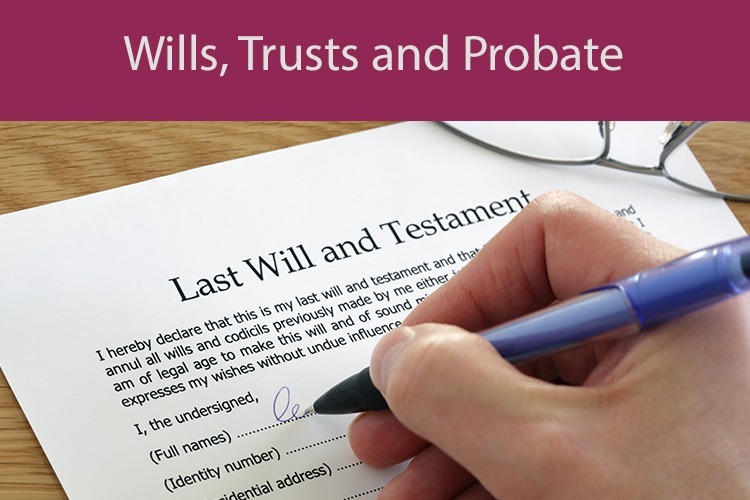 For more details on how we can support you, contact our Wills and Probate team today.      Richard is the Senior Partner at HSR LAW. 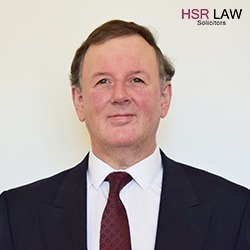 He specialises in contested Probate, Dispute Resolution, Inheritance Act cases and Land Law. 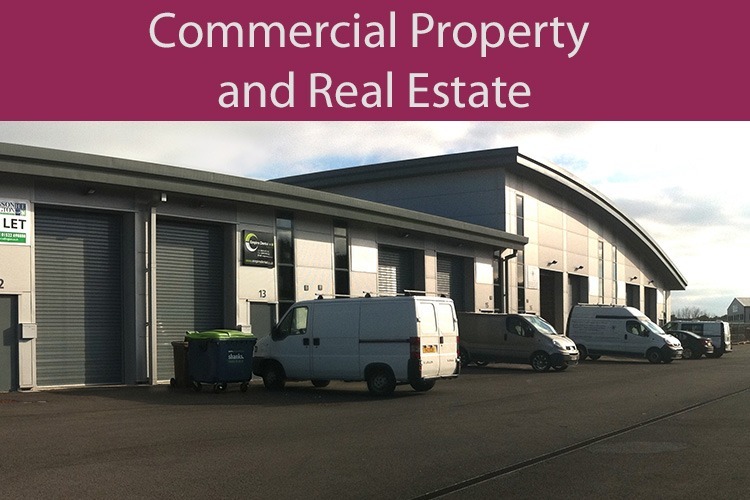 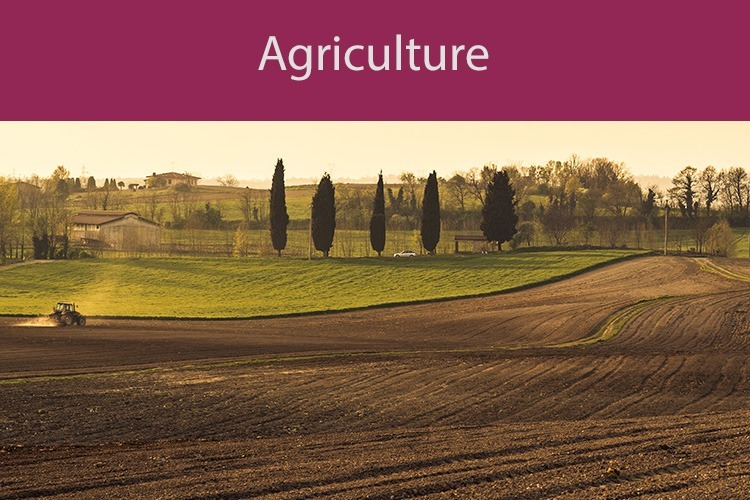 Richard has significant experience in all nature of transactions involving agricultural and development land.  Matthew is an expert in Wills and Probate and is the Head of HSR LAW’s Wills and Probate Team. 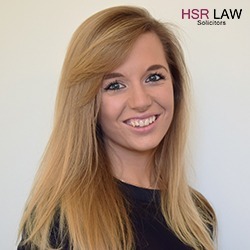 Kate Hardacre is a Wills, Probate and Land Law specialist. 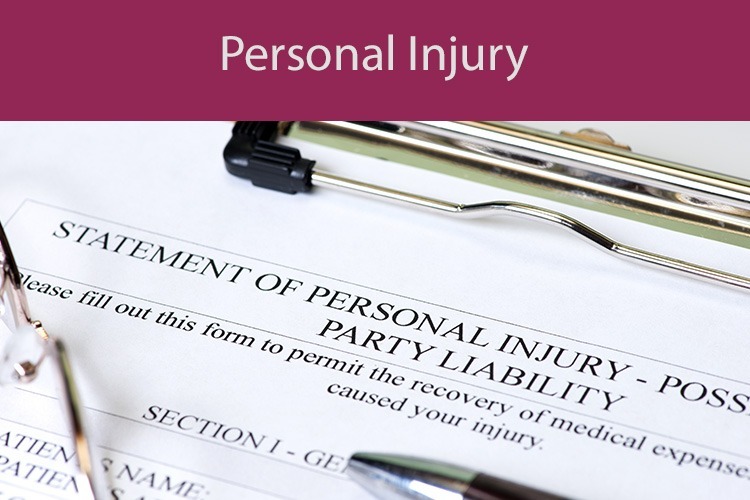 Emma is a specialist in drafting Wills and Lasting Powers of Attorney (LPAs). 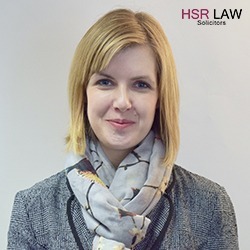 Katie Allwood is a Probate and Property Solicitor specialising in Agricultural Law.  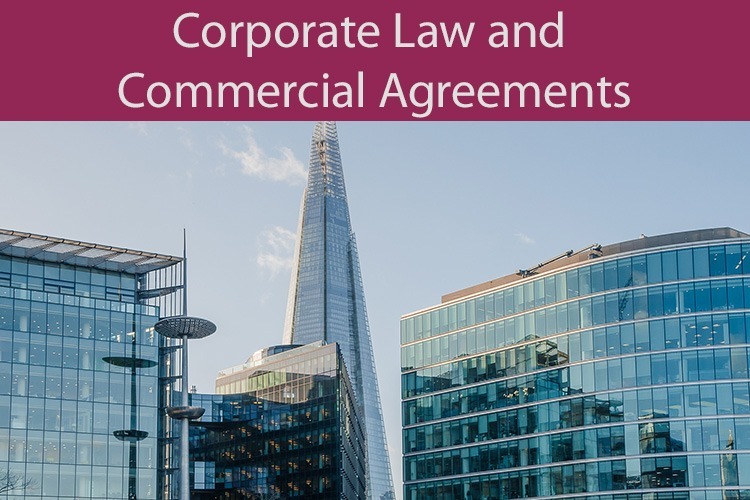 Many people like the opportunity to speak with a solicitor to discuss their legal position, to consider the options available to them and to clarify fees, before they decide what further steps to take which is why we offer everyone a free consultation.